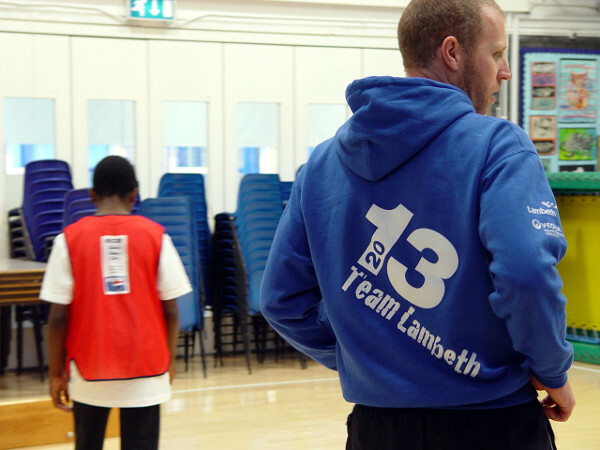 The Class 11 students at Turney have been preparing for their GCSE work in PE. Some of the pupils will be completing the GCSE Entry Level examination. We are confident that we will also be able to enter some of the pupils for the next level of GCSE learning. This work involves a combination of both theory and practical. Mr. Jones has been working with the pupils on areas such as identifying what is meant by aerobic activities or cardiovascular exercise, and how these two groupings can differ. The practical learning for GCSE PE covers many different areas. Class 11 have looking at how we can exploit the use of space when playing team sports. We have been learning how we can draw in two defenders towards one player whilst playing football. This then allows more space for a team mate to be able to use. 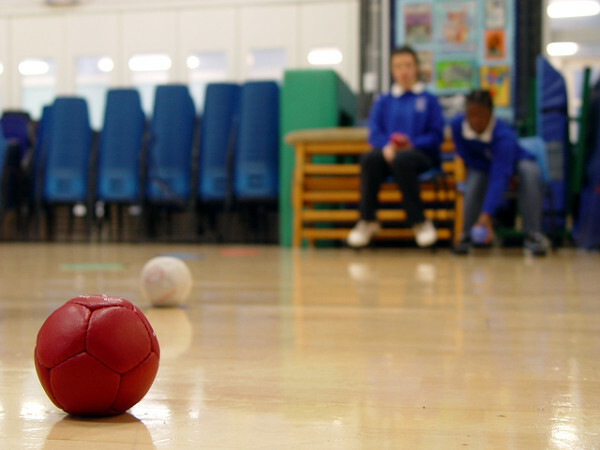 Other students have been improving their boccia skills ahead of GCSE Entry Level exams. 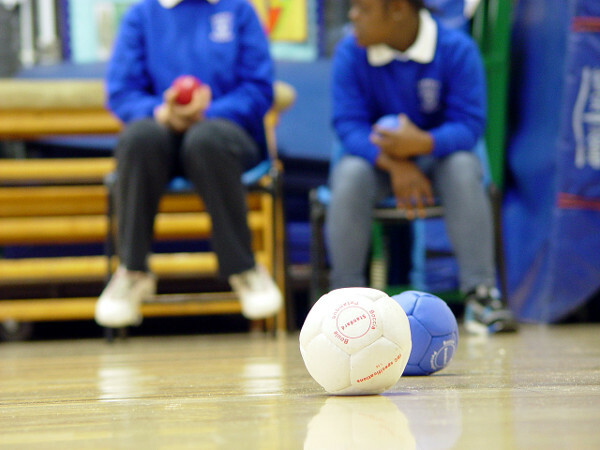 This is a hugely inclusive sport that is incredibly popular at Turney School. It requires all of the players to be seated as they roll out a ball so that it lands as close as possible to the white ball. Class 11 have been learning about the basic set up of the game. The pupils have been understanding how the game takes place in a set playing area. If our ball lands outside of this then the throw doesn’t count. The order of play is another rule that we have been learning. The first player to take their second throw depends on who had the best first shot. The pupils have been deciding together who has won each contest by looking at who has thrown the closest ball to the white ball. We have been using our maths skills to keep a track of the score.